Whether you are a business owner, an event organizer, an operations manager, a presenter, an educator, or other professional, custom signs are an affordable and effective way to get your unique message out. 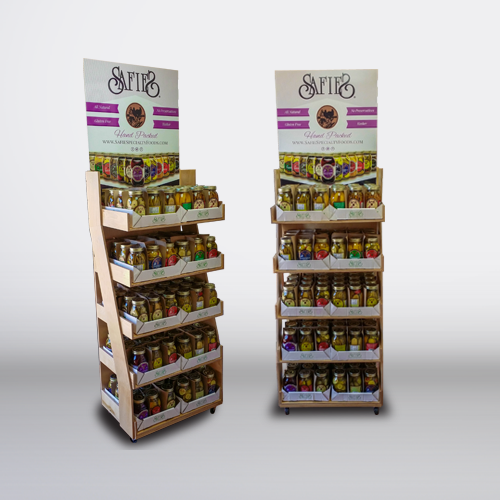 Professional custom signage is one of the most effective – and affordable – ways to promote your business, service or event. 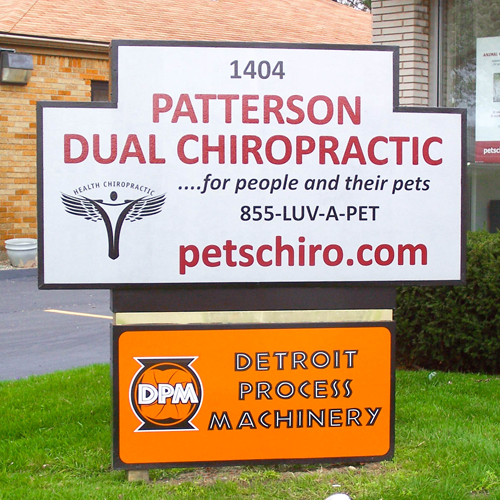 Custom signs grab attention and are ideal for attracting customers. 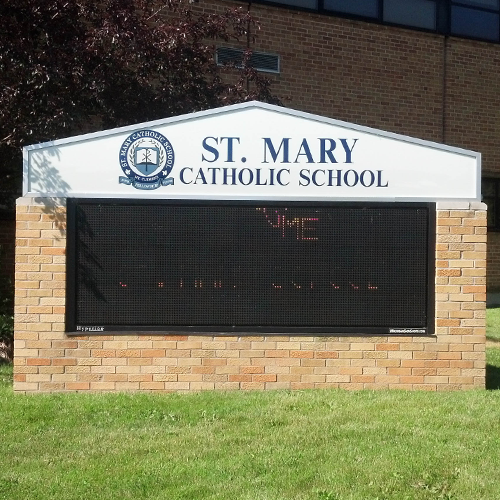 A custom sign can also make a positive first impression! Custom signs are also an effective way to get uniform information to a wide group of customers, employees, event attendees or students. We have printed effective, eye-catching, custom signs for almost every type of business, organization, presentation, school or event – for more than 15 years. Whatever your needs, we can create a custom sign for you – at a price you can afford. 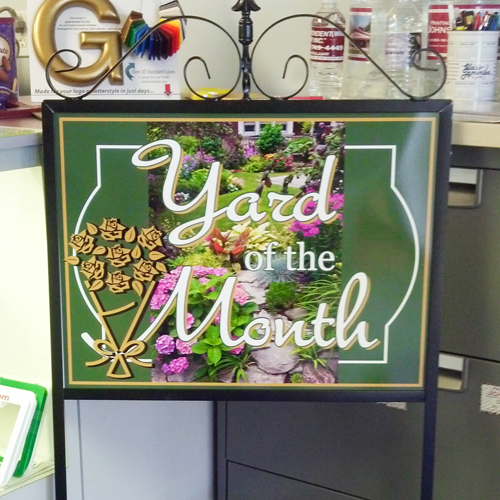 If you need an attention-grabbing sign for your business or organization, look no further than Printing By Johnson.